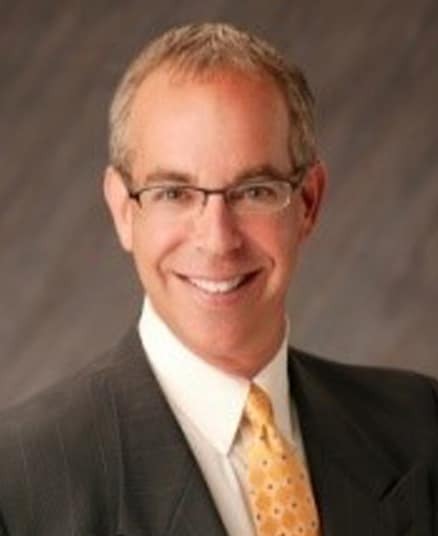 With an in-depth educational background specializing in finance and real estate, Michael received his Bachelor’s of Science degree in Finance from Boston University and his Master’s degree with a concentration in Real Estate Finance from American University in Washington D.C.
Now for over 30 years, Michael has been actively involved in the real estate industry in various commercial sectors. Representing both buyers and sellers with repeated success, he has negotiated transactions with an aggregate value well over nine figures. Michael provides every investor, buyer and seller with the advantage of having a strong advocate who is highly trained and extensively skilled at negotiating and brokering complex real estate transactions. His level of professionalism, experience and attention to detail are invaluable in assisting his clients achieve their desired real estate goals and objectives. On a personal level, community service has been an important priority. Michael has been active in several capacities, including being a business board member of a $4 billion dollar Midwest based bank, serving on the Board of Directors of Big Brothers/Big Sisters of Northern Michigan, and being an active member of the Rotary Club of Naples. Michael’s educational background complemented with an expansive cross disciplinary experience provides him with extensive insight into the multi-faceted aspects of the commercial real estate process, assisting his clients in bringing transactions to completion with superior outcomes. Michael maintains an active real estate broker’s license in both Florida and Michigan.